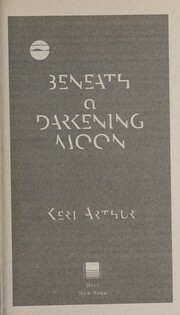 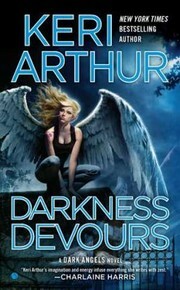 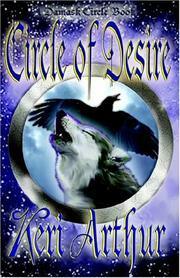 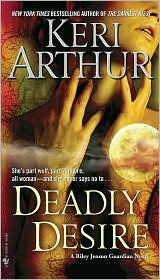 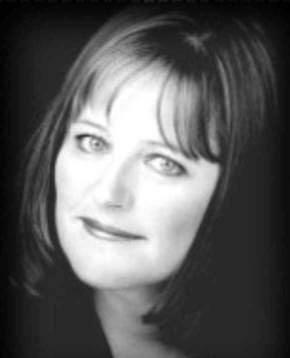 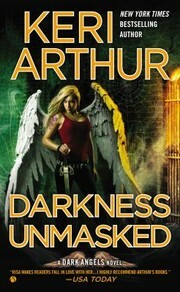 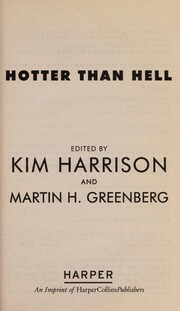 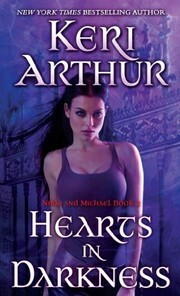 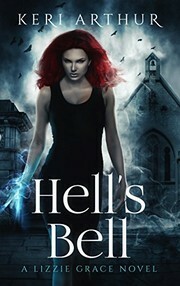 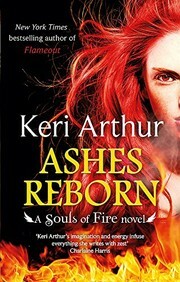 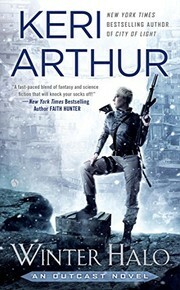 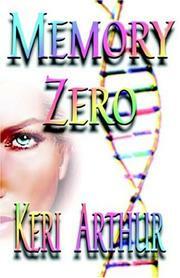 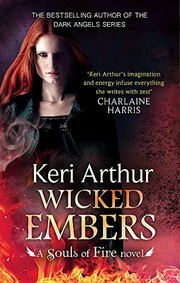 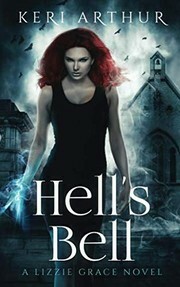 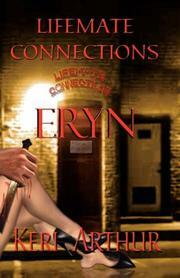 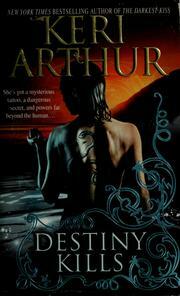 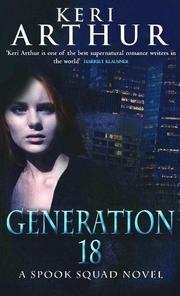 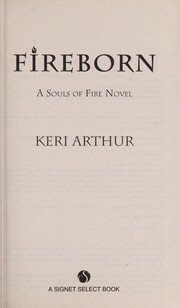 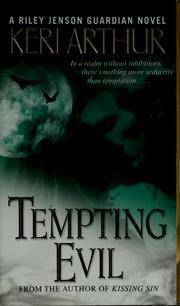 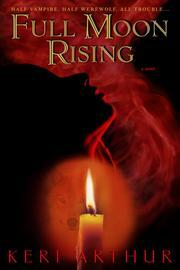 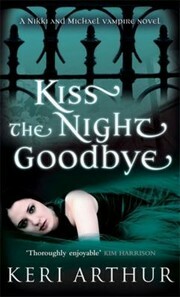 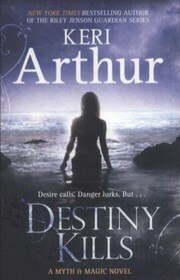 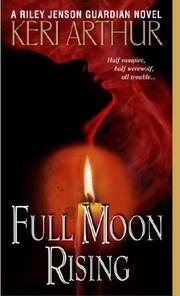 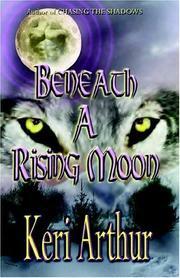 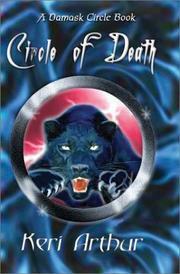 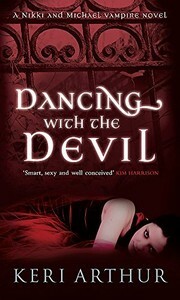 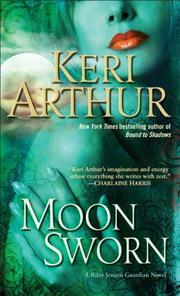 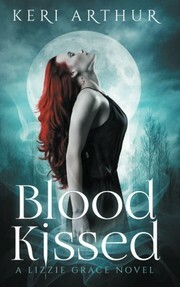 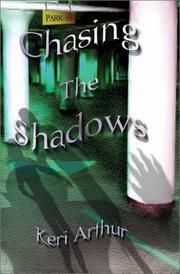 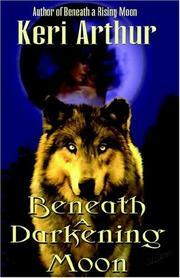 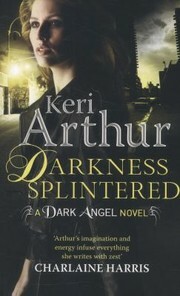 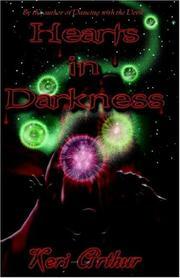 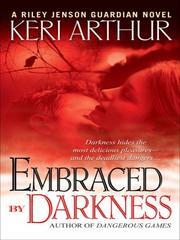 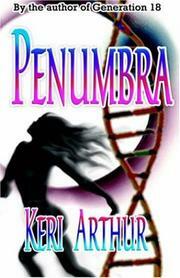 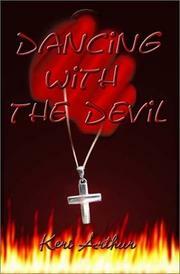 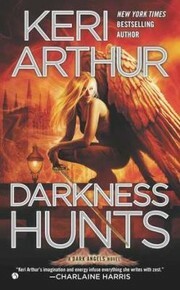 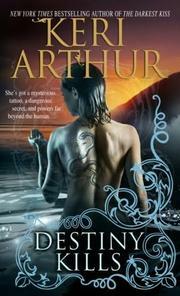 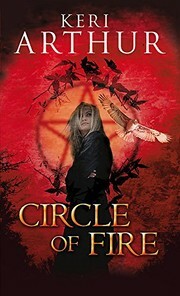 Keri Arthur is a writer of fantasy, horror fiction, and romance novels from Melbourne, Australia. 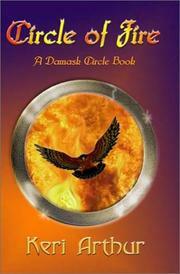 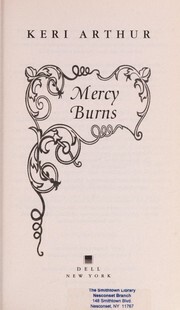 She began writing at the age of twelve and has published more than 32 novels. 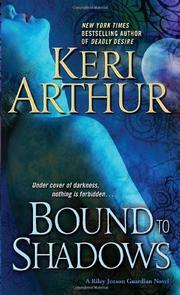 Are you sure you want to remove Keri Arthur from your list?